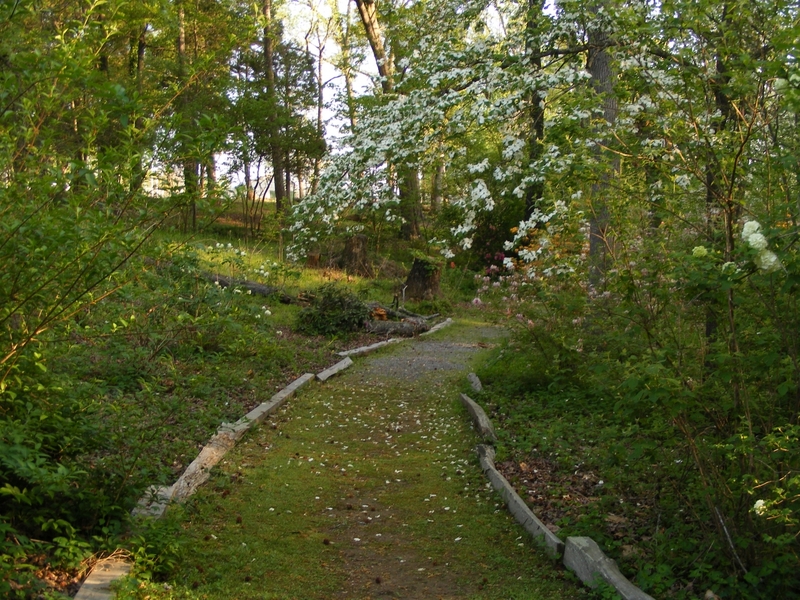 The walking trail at Jackson County Park is beautifully landscaped by a volunteer who has planted a variety of plants along the way in such a pattern that there is nearly always something blooming for you to enjoy. The path covers 8/10th of a mile, including some incline areas.There are nature trails leading off the main paved walking trail for added enjoyment. 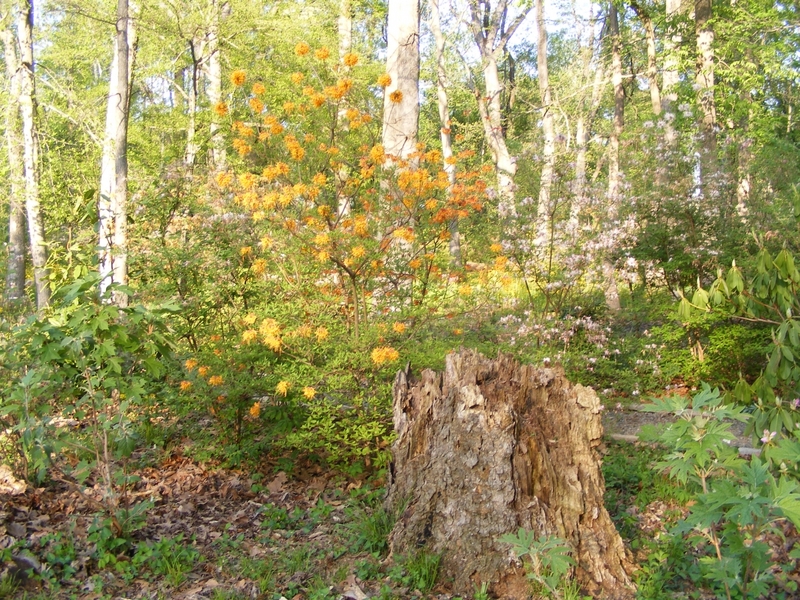 The beauty of the walking trail spans all seasons, and the flowers and plants lend interest and enjoyment to the time you spend there.You never know when something new will be added. There are also plenty of birds and small wildlife living in the area, and these are often visible during a walk on the trail.